Buy your ski gloves and snowboard gloves cheap in our sale. We have huge stocks of skiing mitts and snowboarding gloves and mitts too. We are a specialist snowboard shop so you are bound to find the right pair of ski gloves winter gloves or warm snow gloves right here. From huge brands such as Dakine, Level, Hestra, Burton, Celtek, Salomon, GoreTex, Oakley and many more! Price match guarantee! Snug-fitting and dextrous liner gloves from Mountain Hardwear. Dakine's Scout gloves: Warm, comfortable, and comes with a smartphone compatible removable liner! Great kid mittens with detachable glove retainer! A lightweight technical softshell glove from Montane ideal for a wide range of outdoor activities from ice climbing to mountain walking. 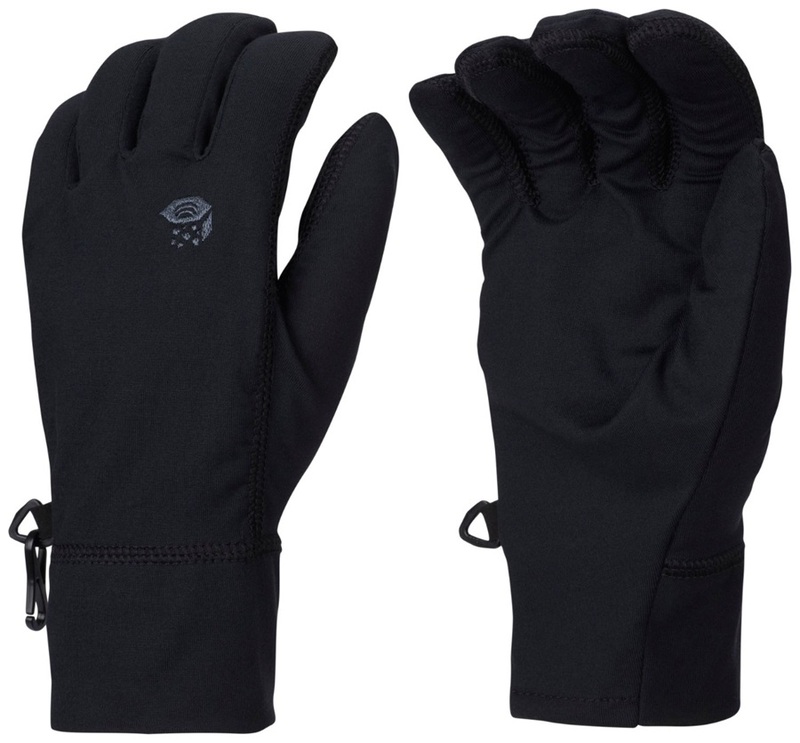 Waterproof seamless gloves with ultra-warm Merino wool liner. Great for hiking, trekking, mountain biking, fishing, sailing and other outdoor activities in wet conditions. Equipped for all winter weather, DC's Franchise SE Glove features optimum insulation and weather-proofing. 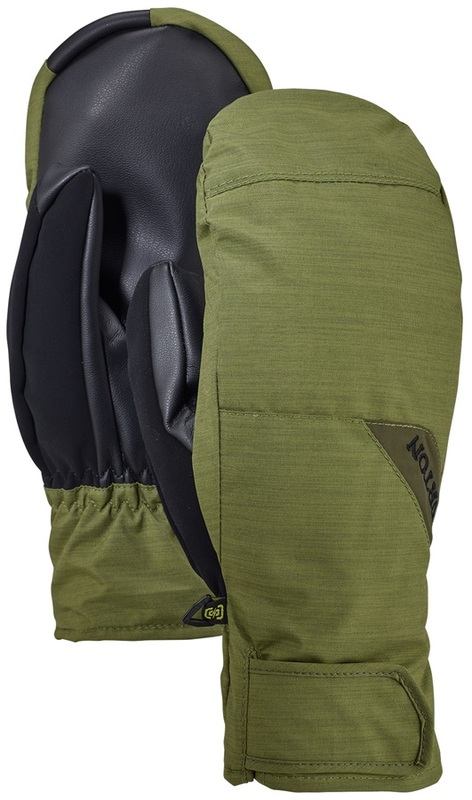 Fully insulated Gore-Tex mittens from Burton, ideal for cold days on the mountain. Level's most popular mitts with built in Biomex wrist protection. The popular ultra durable 2-in-1 gloves from Burton. Kid's ski and snowboard mitts with built in Biomex wrist protection. Leather heritage gloves from Oakley. These Burton gloves look great, and are perfect for warm weather riding! Leather, insulated and waterproof trigger mitts from Oakley. Great under cuff mittens from Burton with lot's of bang for your buck. Low profile gloves from Analog, perfect for park riding and warmer conditions! Low profile three finger mittens from Analog, perfect for park riding and warmer conditions! 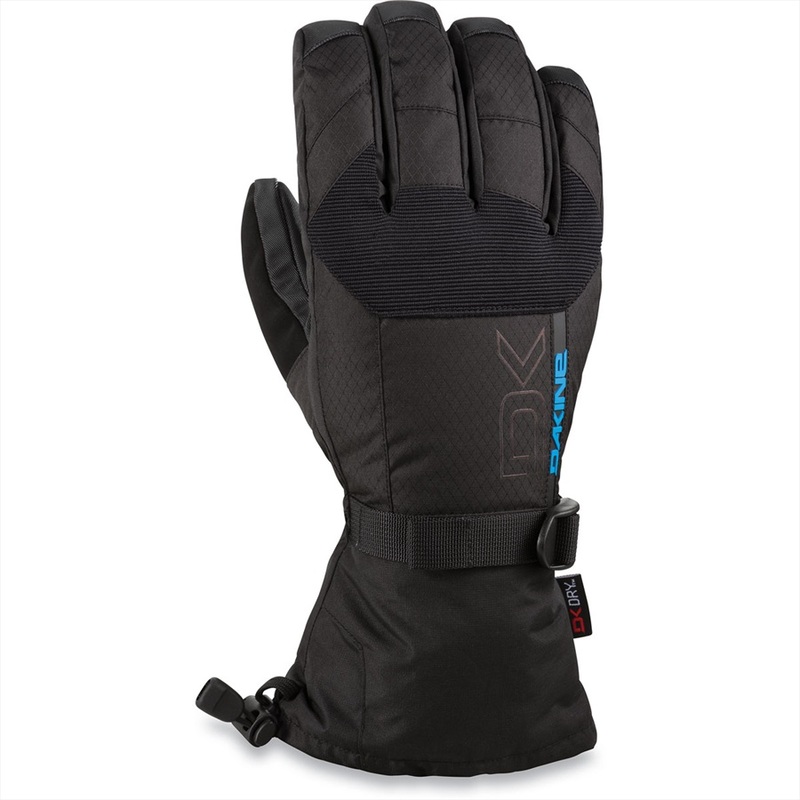 Classic ski style meats hi-tech performance with the Alpine Ski Glove from Spyder. Great all-round, waterproof glove with thermal protection for kids. Made with premium materials, the Industry Mitt is a lightweight, waterproof, technical mitten from DC.